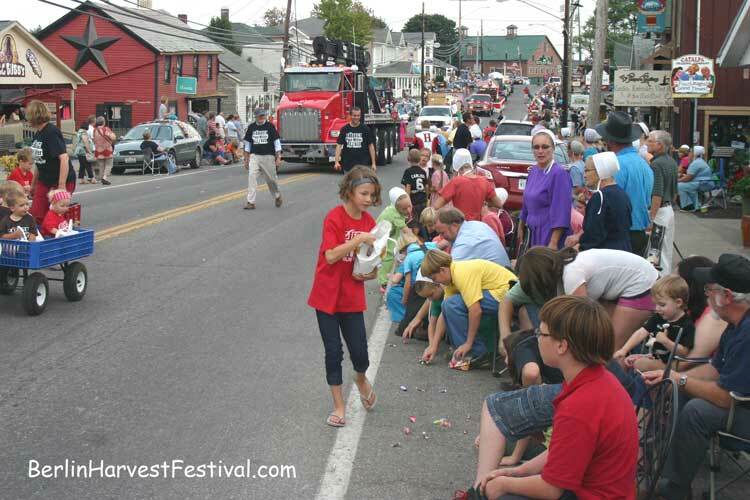 Everybody loves a good parade. 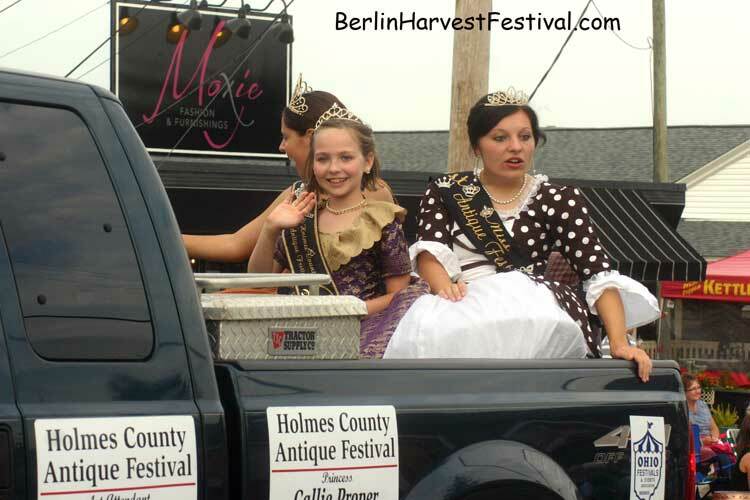 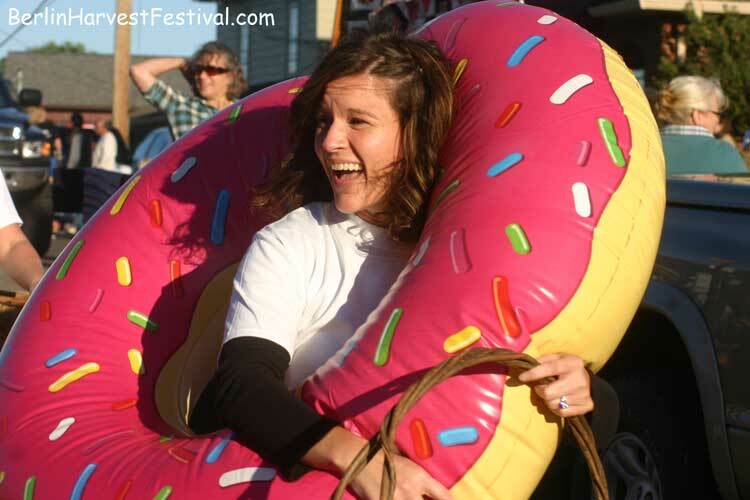 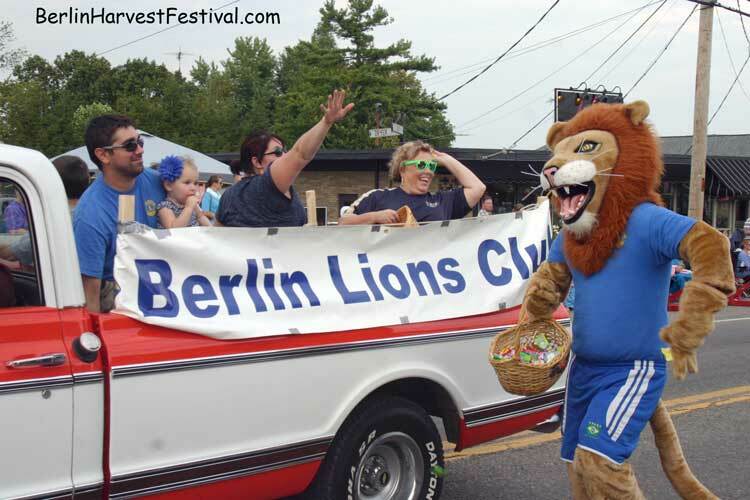 The Berlin Harvest Festival Parade is loads of fun for adults and children alike. 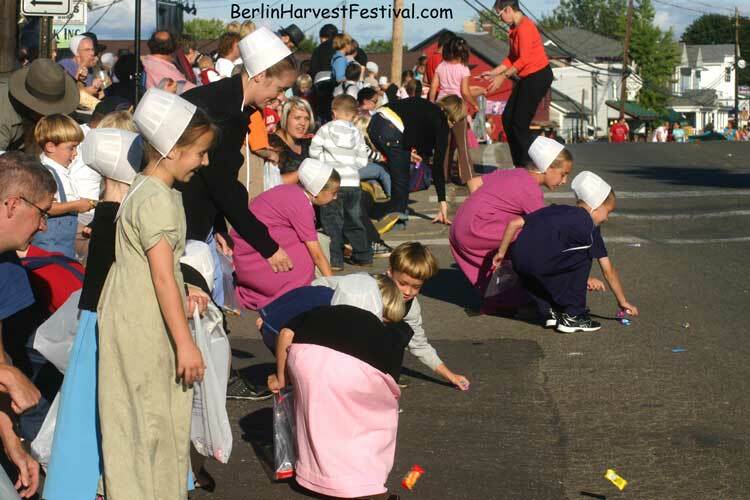 There’s plenty of candy and goodies thrown into the street by area organizations and businesses and the kids just love it. 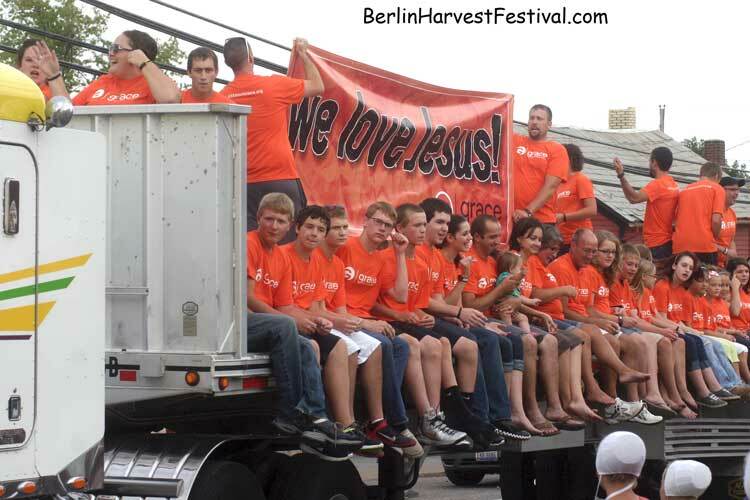 Hope to see you in Berlin this year!